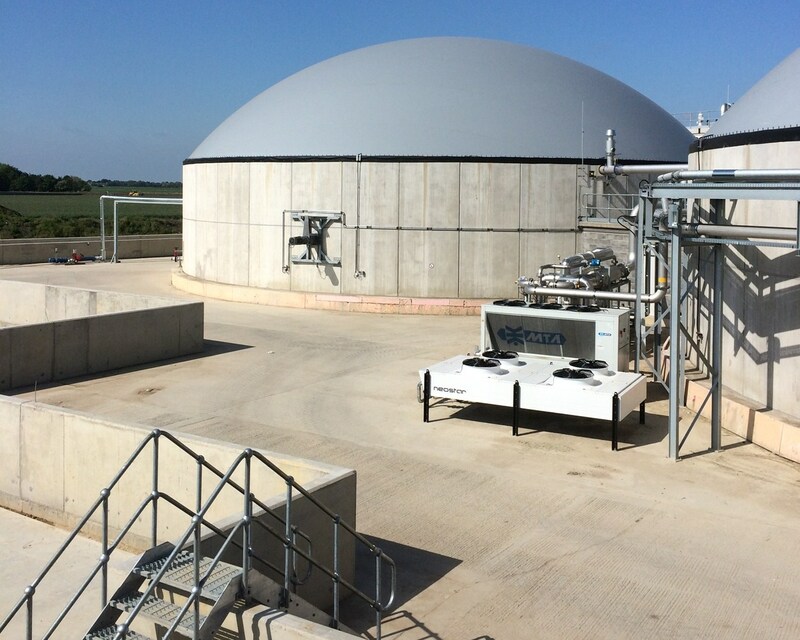 SES' Special Projects were awarded the construction of a new 2.8mw Anaerobic Digestion plant at Decoy Farm, Crowland near Peterborough. 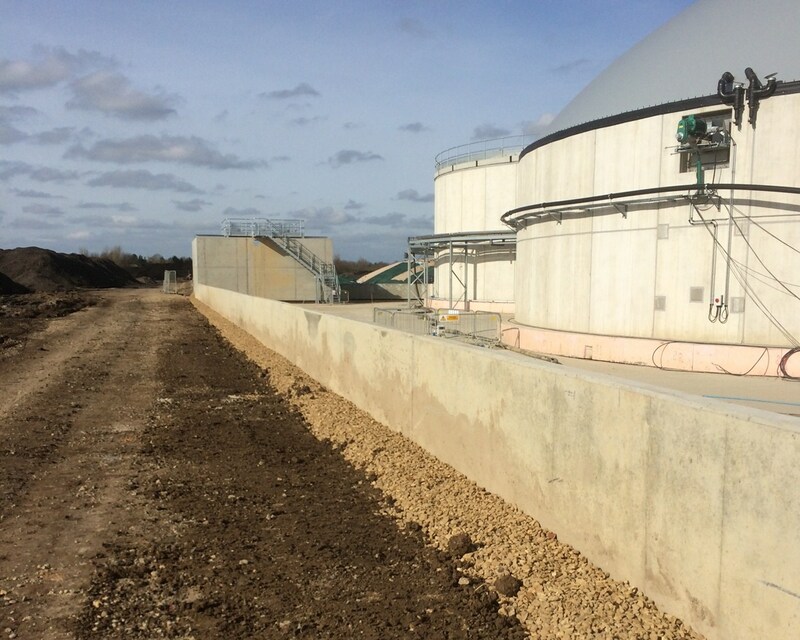 This consisted of a digester tank, two storage tanks, two storage clamps, two CHP power generators and associated infrastructure including access roads and site drainage. 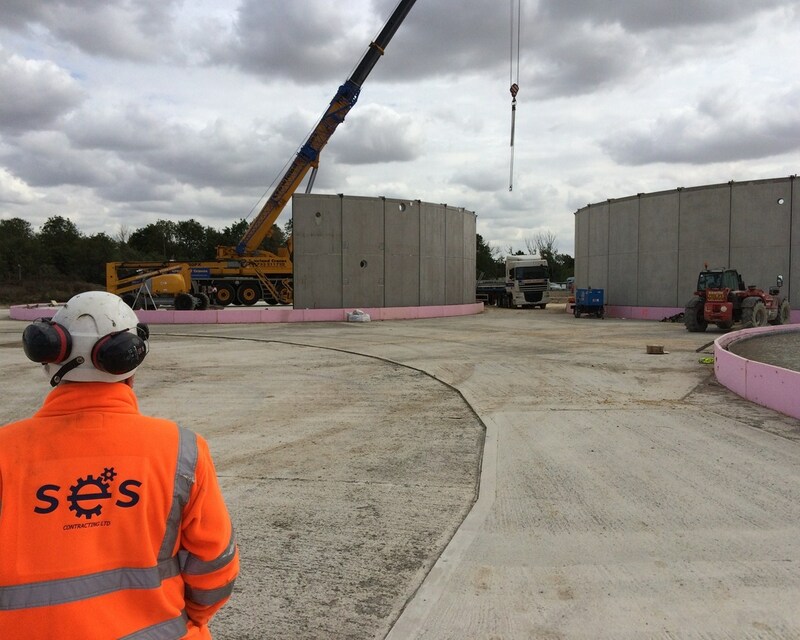 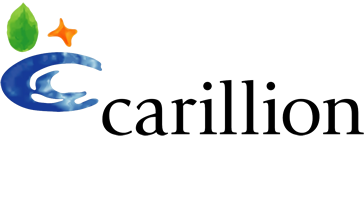 Our Special Projects team being the Principal Contractor played a large part in delivering the project on time to meet the Government Tariff requirements, whilst completing all the construction work to a high standard. 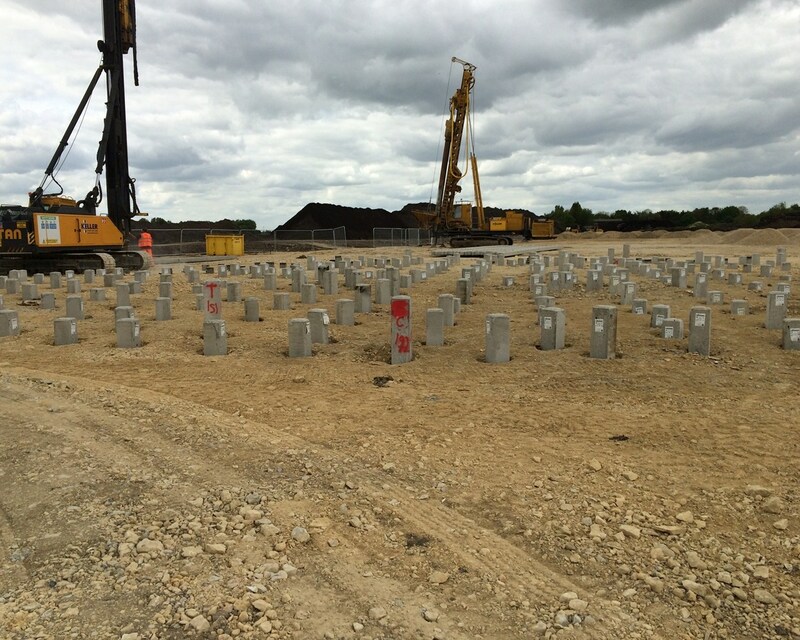 This came with its own challenges including very unstable and wet ground conditions which had to be overcome with the installation of a thousand concrete piles, new land drainage and improvement works to the existing site drainage. 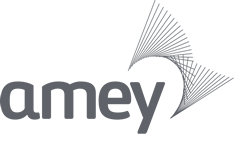 The project commenced in April 2015 and it was successfully completed in May 2016, at which point electricity supply into the National Grid commenced. 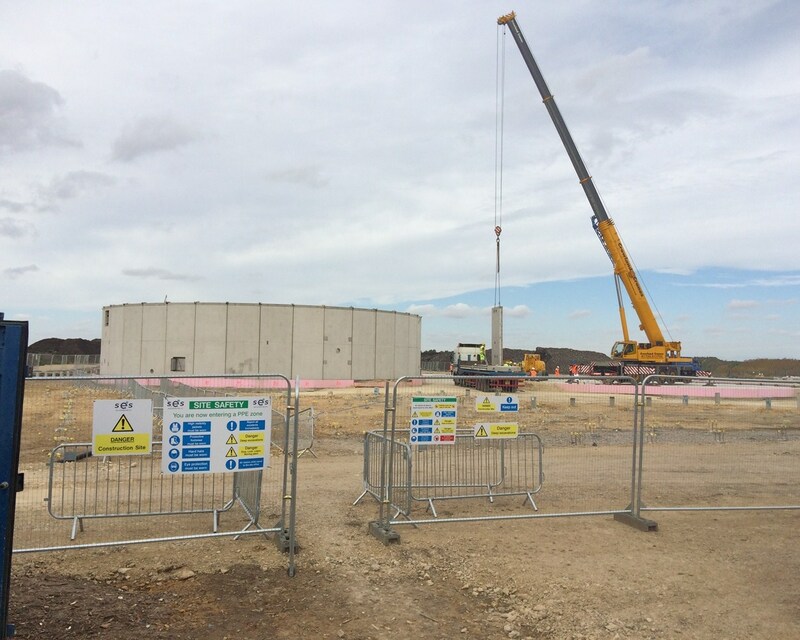 During the project excellent health and safety compliance was achieved and good working relationships were established with the client, land owners and sub-contractors.